What started as a tropical storm no one worried about took a turn for the worse on September 4, 2017, when Hurricane Irma became a Category 5 storm with winds going as fast as 185 mph. 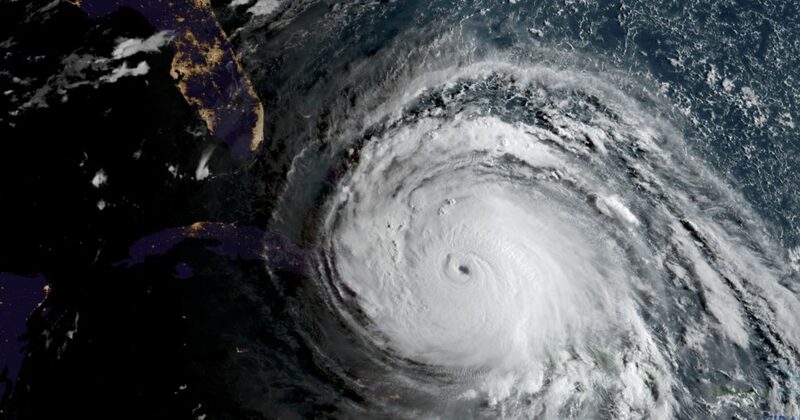 The dangerous storm blew through the Bahamas as a Category 4 dropping to a Category 3, greatly affecting Cuba, the Dominican Republic, Puerto Rico, and devastating countries in the Leeward Islands. So far killing 24 people, leaving people homeless, and much of the islands destroyed. After hitting the islands the storm picked up speed and moved north to Florida. The storm started affecting people Saturday night causing light rain and power outages but the worst of the storm didn’t actually hit until Sunday morning when it had calmed down to a Category 3. With heavy winds and rain, people either locked themselves in a place safe from the storm or evacuated north to get away from it. But as the eye of the storm made it to Miami, it continued to move northwest. By Sunday afternoon Irma weakened to a Category 2 as the eye passed over Fort Myers. By late Sunday night, the storm had turned into a Category 1 and kept diminishing as it was moving up, allowing people to come out of their homes and see the damage. After the storm had passed through south Florida, some people got power back while others didn’t. Trees and fences were ripped from the ground, some cars were pushed and even flipped. Hospitals were open to the public and so were some grocery stores and gas stations that had regained power. While these places were open, people who were in need of gas or food, lined up creating long waiting times, to gather supplies. As the storm left, the curfew set in place was lifted from Miami-Dade, Broward, and West Palm Beach County. Certain areas throughout the county had experienced high flooding, especially in the coastal areas. Hurricane Irma was a devastating storm to Florida. The first impact was to The Keys, which was destroyed, and as the storm moved northwest it caused major damage to all of South Florida. Continuing its route up the coast, the western side was impacted as well. But rest assured, this strong state and its people can push through and overcome this natural disaster.